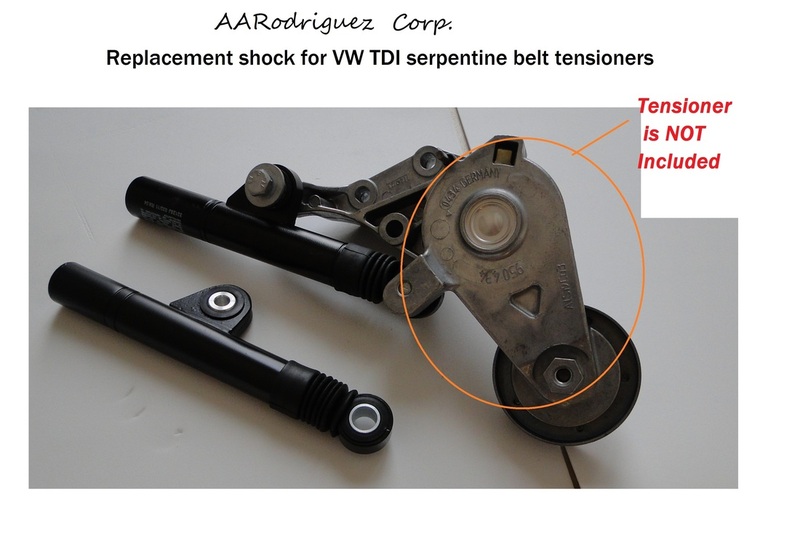 Serpentine belt tensioner REPLACEMENT strut / shock for VW Golf Jetta Passat TDI - AARodriguez Corp. 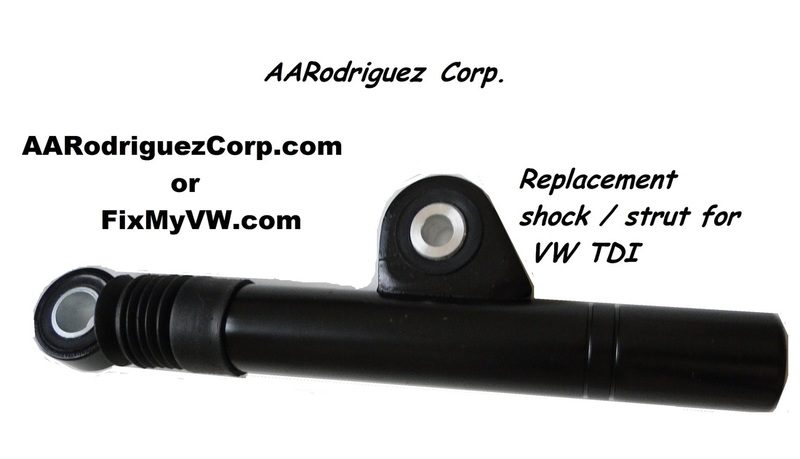 Replacement shock / struts are instock! 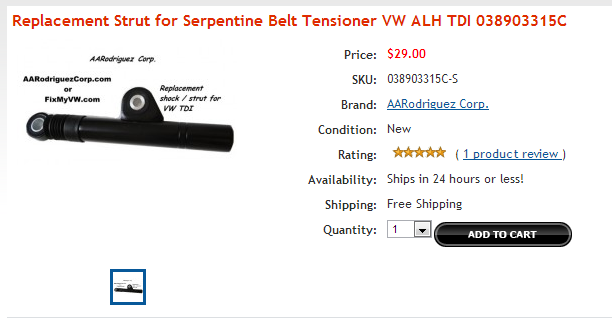 These replacement shocks will fix old serpentine belt tensioner and save you big money. Keep old parts out of the landfill, refurbish them yourself!